Nigel will be joined at the workshop by fellow speakers; David Smith (Director at IMS Risk Solutions) and Kristian Glaesel (Managing Director at Glaesel HSEQ Management). Between them they will discuss topics including integrating the requirements of ISO 9001 (quality management) and ISO 14001 (environmental management), together with the forthcoming ISO 45001 (occupational health and safety management), into business processes. 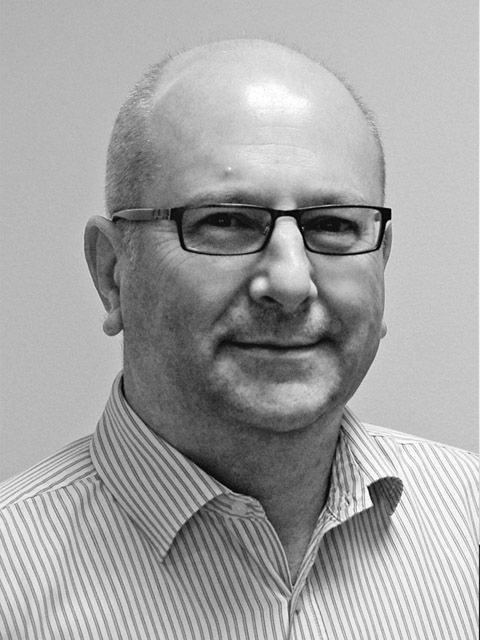 Having represented the UK on various International Standards Organisation working groups for a number of years – including the revision of ISO 19011 and ISO 14001 – Nigel will be sharing his expertise on ISO 14001 at the workshops. Nigel currently chairs the ISO technical sub-committee for environmental auditing. The four workshops are being hosted by IOSH, and will be held in Edinburgh on the 27th of March, Bristol on the 29th of March, Coventry on the 30th March, and Leeds on the 31st of March. For more information and to book your place please visit the IOSH Events page.